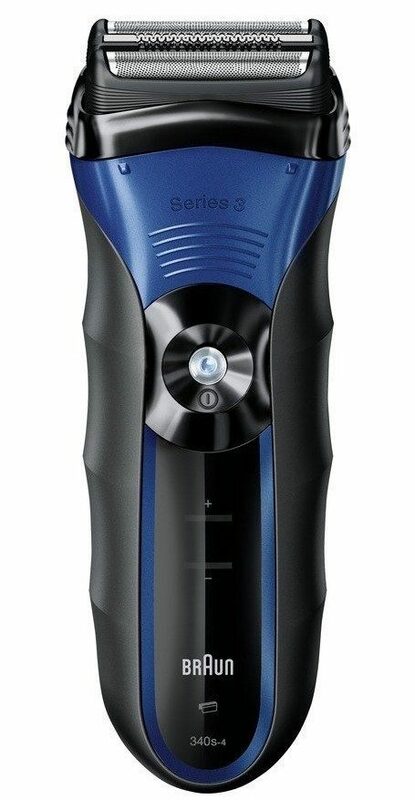 Head over to Amazon where you can order the highly rated Braun Wet & Dry Electric Shaver for Only $42.99! (Reg $81!) Shipping is FREE! Triple action FreeFloat System with improved performance on 3-day beards and great skin comfort. Wet & dry technology can be used with foams and gels.